Need to get your website converting more leads? 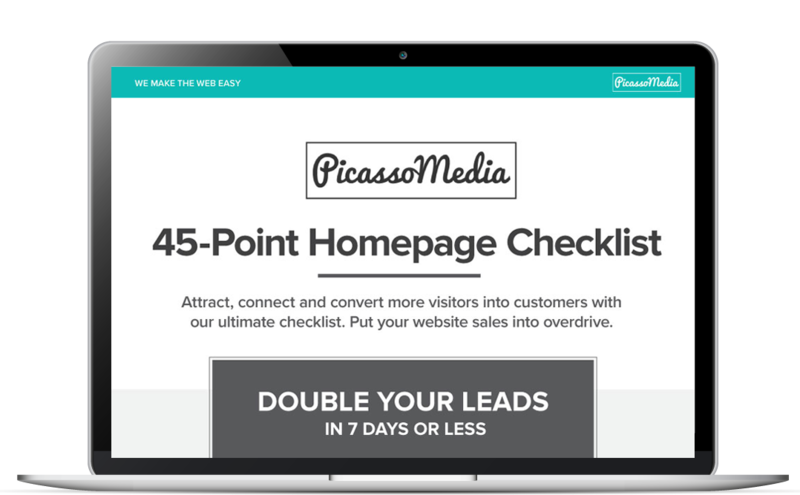 Get your free website homepage checklist. This is the formula we use for our clients that gets more website traffic and doubling their enquiry rate.